For the next 10 days we’re going to offer a new deal each day. Each deal only lasts for one day, so don’t miss out! 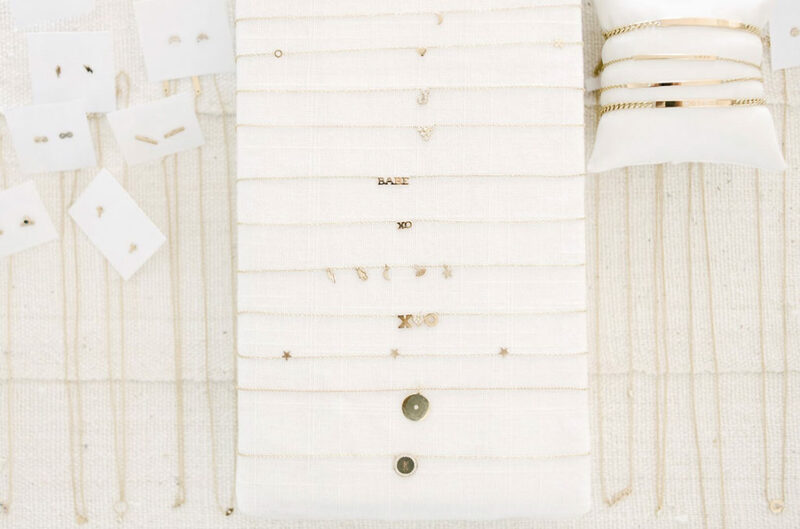 Take 20% off all Jewelry in both of our shops! We’ll be announcing each day’s deal over on Instagram, so make sure you’re following along! Think Globally, Shop & Eat Locally!